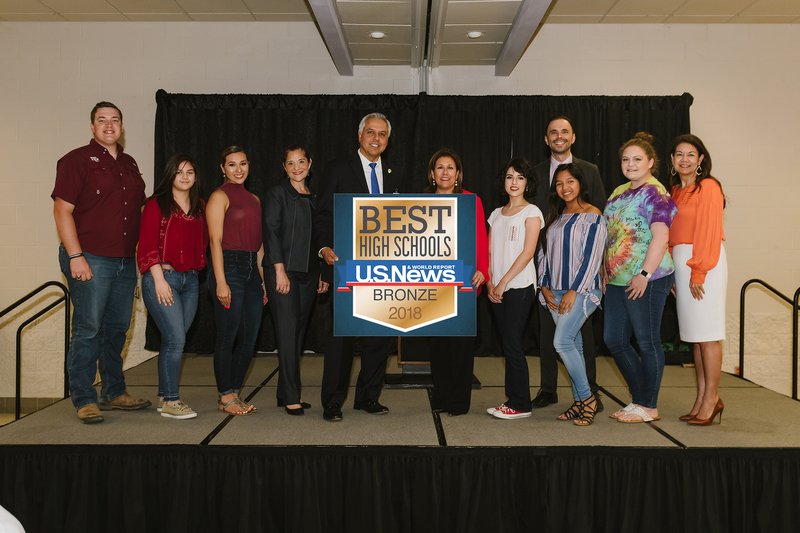 Early College High School and Dr. Cano Freshman Academy were named to the 2018 U.S. News and World Report’s list of Best High Schools in the country. Seventy-seven ECHS seniors received their associate’s degrees even before receiving their high-school diploma this April. Also, as the school celebrates its tenth year, HCISD has signed a Memorandum of Understanding (MOU) with The University of Texas Rio Grande Valley that brings new opportunities for Harlingen students to take Dual Credit college courses on pathways designed to meet the University’s core requirements for a bachelor’s degree. HCISD students also will have the opportunity to take Dual Credit college courses at ECHS that lead to careers in education and engineering. 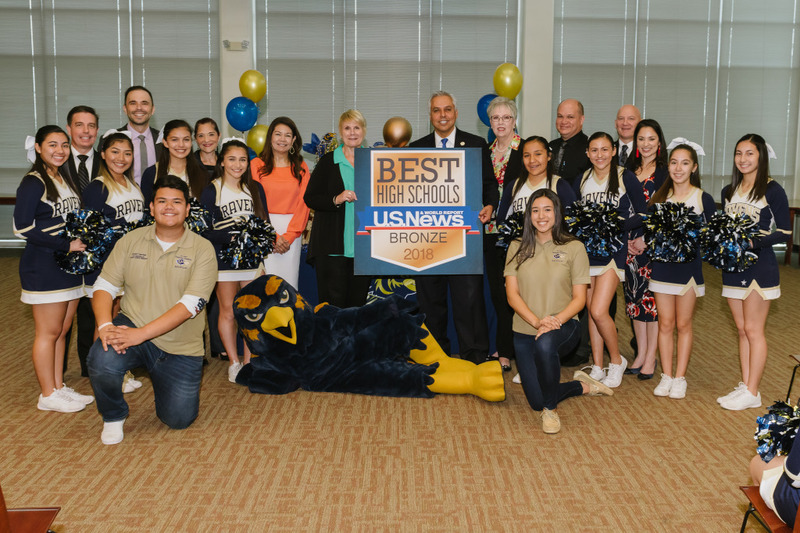 Since the opening of Cano Freshman Academy in fall of 2013, the percentage of graduation rates has gone up from the 88.3 percent to 91.6 percent according to an internal report by HCISD’s Office of Accountability and Assessment. U.S. News and World Report rates high schools based on four criteria: relative performance in reading and math state assessments, the percentage of underserved students and if they are performing better than the state average, if more than 80% of students are graduating in 4 years, and the percentage of students taking and passing AP exams. ECHS’s data was analyzed utilizing all four criteria, while Dr. Cano’s data was analyzed utilizing only two of the four criteria.